In the wake of a series of Naxal attacks on securitymen in neighbouring Chhattisgarh, a high alert was today sounded in Maoist-hit districts of Odisha, particularly in the southern region. Six security personnel were killed and eight injured in back-to-back attacks by Naxals in insurgency-hit districts of Chhattisgarh, which has seen a string of strikes by the red ultras in the past three days. 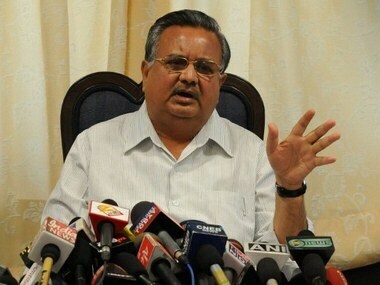 The Chhattisgarh government on Thursday ordered a magisterial probe into the recovery of blood stained uniforms and shoes of CRPF personnel. 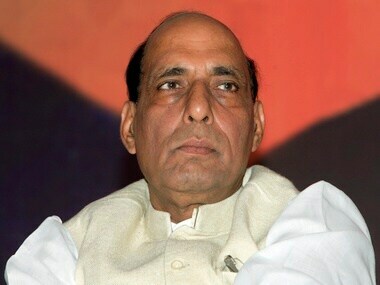 Rajnath Singh asked Chhattisgarh CM Raman Singh to investigate the recovery of blood-stained uniforms and punish those involved in "insulting" CRPF. 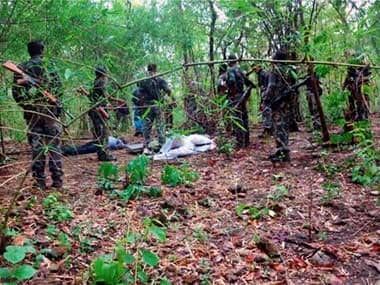 Using human shields, Maoists on Monday unleashed a major attack killing 14 CRPF personnel, including two officers, and injuring 12 others in the second ambush on the force in 10 days in the same area in Naxal-infested Sukma district of Chhattisgarh. 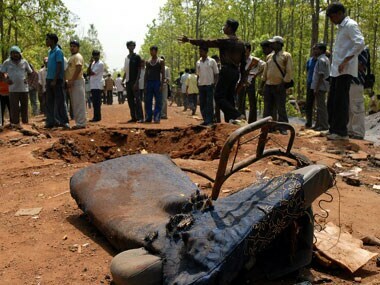 Six members of a polling party and five CRPF personnel were killed as Naxals struck twice in gap of less than an hour, blowing up a bus and an ambulance in Bijapur and Bastar districts. 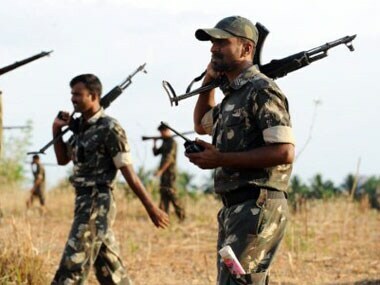 Over 100 Naxals today ambushed a team of security forces in Chhattisgarh's tribal belt of Bastar on the eve of Lok Sabha polls, killing three commandos of CRPF's CoBRA battalion and injuring five others including two officers in twin attacks. A CRPF official was on Monday injured when Naxals attacked a camp of paramilitary forces in insurgency-hit Sukma district in southern Chhattisgarh. Two paramilitary troopers were injured when a bomb planted by Maoists exploded in Odisha's Malkangiri district Friday, police said. 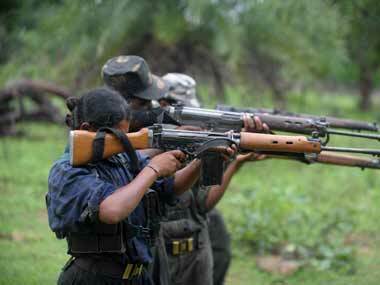 Maoist attacks: How many jawan deaths will be 'too many' for govt? Why do we repeatedly fail to respond to an intelligence alert? Why does the State continue to remain helpless in front of some thousand-odd rebels?